The International Humanity Foundation (IHF) is seeking forward-thinking, dynamic individuals of all ages/backgrounds to contribute to our education centers in Indonesia, and our children’s homes Kenya and Thailand, as part of our Work-Study Volunteer Program. Each IHF center is a product of its environment and follows the cultural code and norms of its host country, so there are different programs in each center. Your work as a volunteer with IHF will be divided between local and international tasks. Locals tasks are teaching English, computer and math classes in our education centers, or assisting with the care of our children and organising activities in our children’s homes. There are also additional projects to help with in all centers. For your international tasks you will be assigned teams, made up of volunteers in all centers, and work on administrative tasks for not just the center you are staying in, but the whole organisation. Areas assigned include Online Outreach, Media and Fundraising. This is a great opportunity to experience not only the hands on, in-field side of development, but also the overall management and running of an international organisation. Some pre-trip tasks must be completed in order to gain an understanding of the kind of work you will be doing. Complete the online application form HERE to volunteer at one of the centers. You can also volunteer to work from your home using the form HERE . 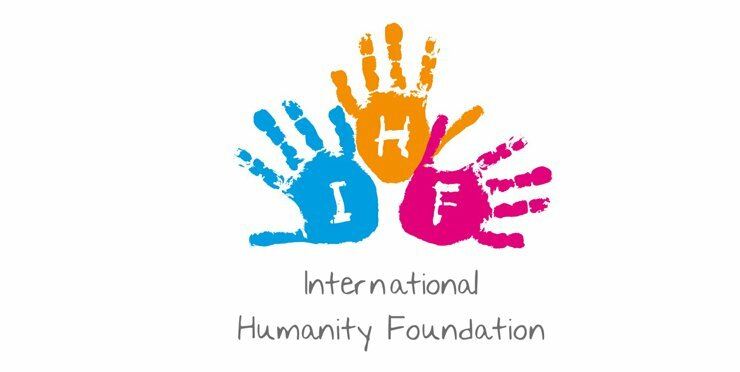 Please take the time to familiarize yourself further with the organization – www.ihfonline.org and its blog http://ihfblog.wordpress.com/home/ . If you have any questions at this time, feel free to e-mail one of our helpful volunteers at volunteering@ihfonline.org .